Don't miss out! Our top mini-camps and Activities are almost full. Register now for summer fun, like Splash Dash, All Basketball, Basketball Shooting Skills, Music Camp and Animation. Recreation Pass Holders save an additional 15% on most activities. 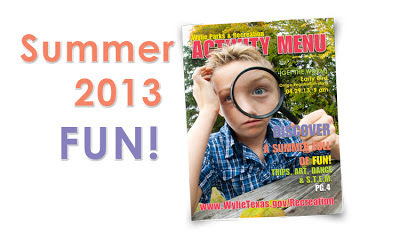 Flip pages online, browse activities and register online. Some discount exceptions apply. Transaction fees applied to online registrations.